The final Republican tax bill has now been passed by both the House and the Senate and awaits the President’s signature which is expected soon. It dramatically lowers the federal corporate tax rate from 35% to 21%. 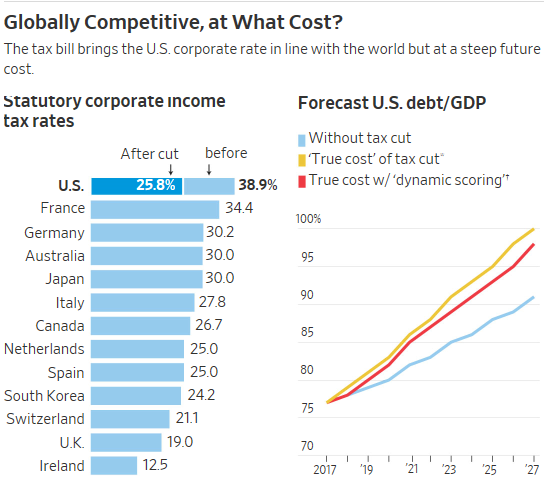 This is highly beneficial as it will provide a big incentive for U.S. multinational companies to bring their foreign profits back home for spending and reinvestment. 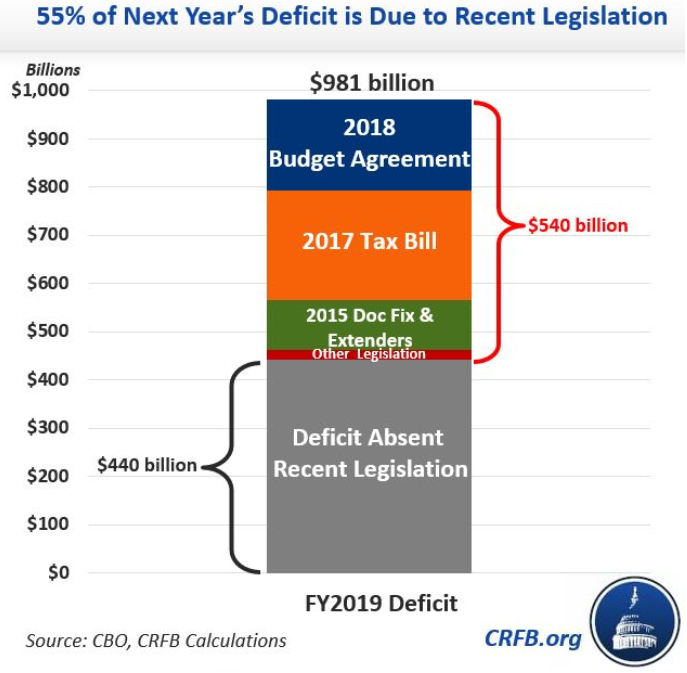 The huge problem, of course, is that the tax rate cuts are not paid for by other offsets and will add $1 trillion over ten years to our already exploding national debt. 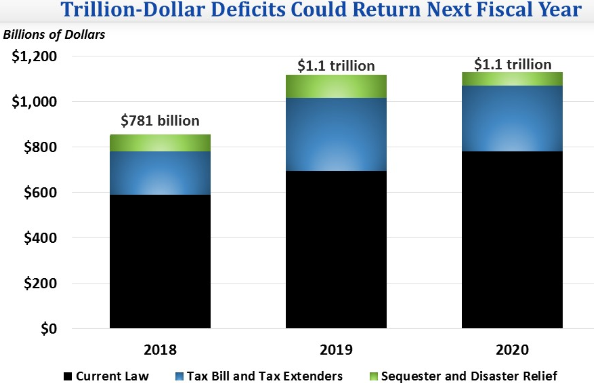 In fact, we are likely to see trillion dollar deficits again as soon as FY 2019. Distortionary business tax breaks still remain such as for oil and gas drilling, electric cars and renewable energy. Also the “carried interest” loophole largely remains intact. New breaks are created, most importantly a 20% deduction for businesses which pay taxes as individuals (pass throughs). This introduces “grave complexity” and creates huge incentives for tax avoidance. 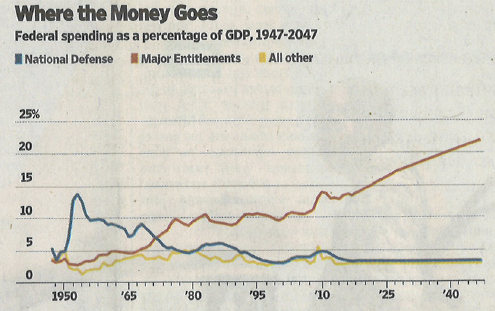 The challenge of constraining entitlement growth has become much more difficult. 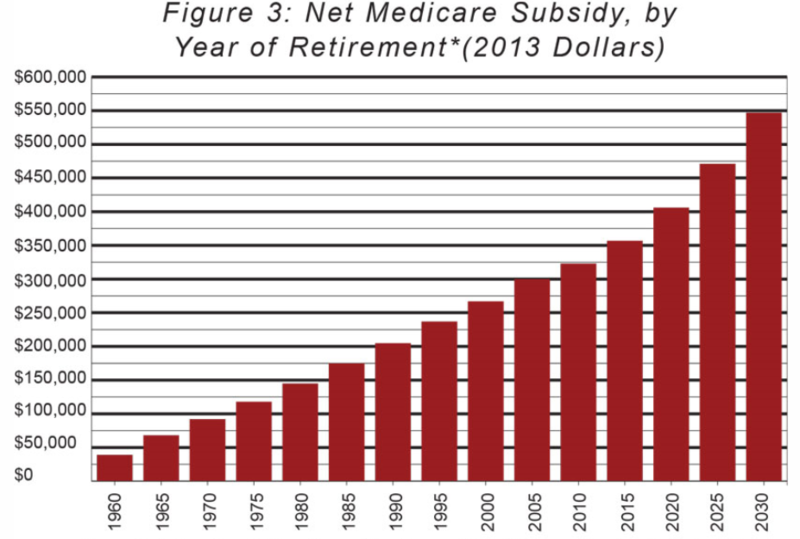 The soaring cost of Social Security, Medicare and Medicaid is the main driver of our debt problem. 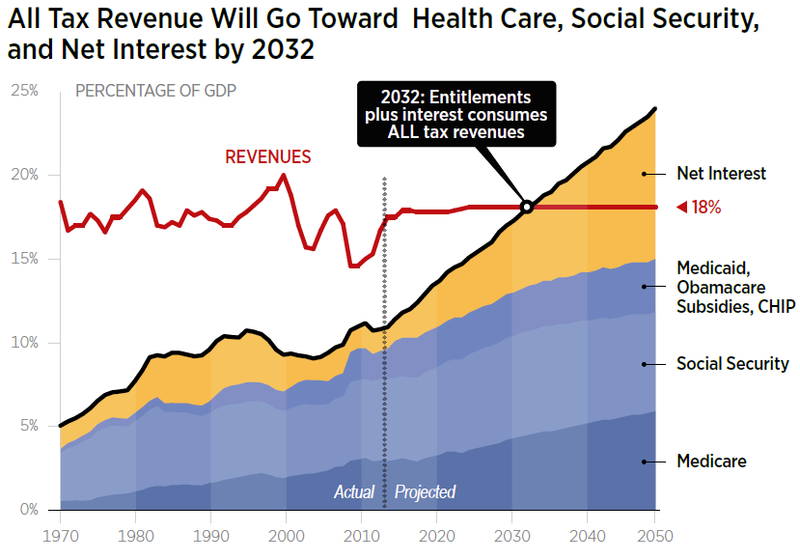 The Democrats, having been excluded from developing the tax plan, will be far less likely to cooperate on entitlement reform. Conclusion. Corporate tax rate reform, as desirable as it is, as been badly handled by the Republicans. 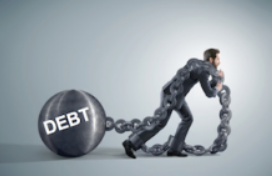 The new tax law not only makes the debt much worse by itself but poisons the atmosphere for actually figuring out a way to effectively address entitlement reform, the key to getting debt under control.